OR ask a question by posting a comment in the blog. Just be sure you check back for the answer. FOR ON-LINE SHOPPING: Visit my etsy shop here. I offer many “how to e-books” in my etsy shop ion addition to an assortment of handmade items that are small enough to easily ship. Sorry, but it’s just too cost prohibitive to ship large items. Please leave a comment and let me know what kinds of things you’ve seen here in our blog that you’d like to see for sale in my etsy shop. 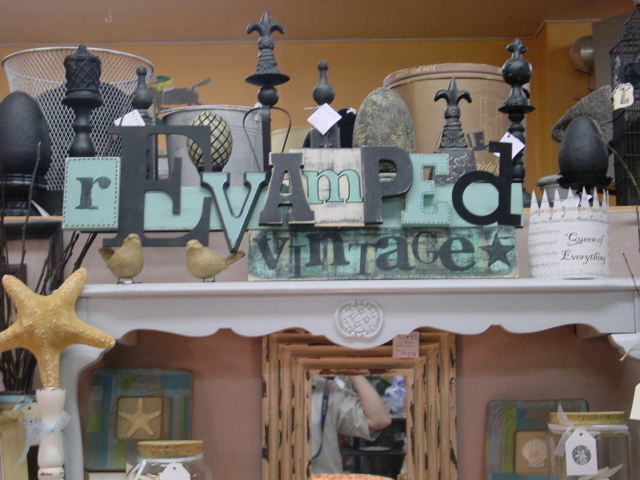 Items ship from Portland, Oregon. I only charge actual shipping costs. 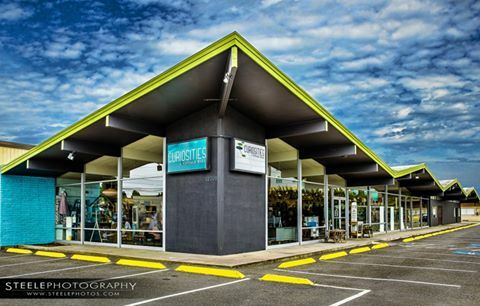 I NOW HAVE A SPACE AT CURIOSITIED IN BEAVERTON! 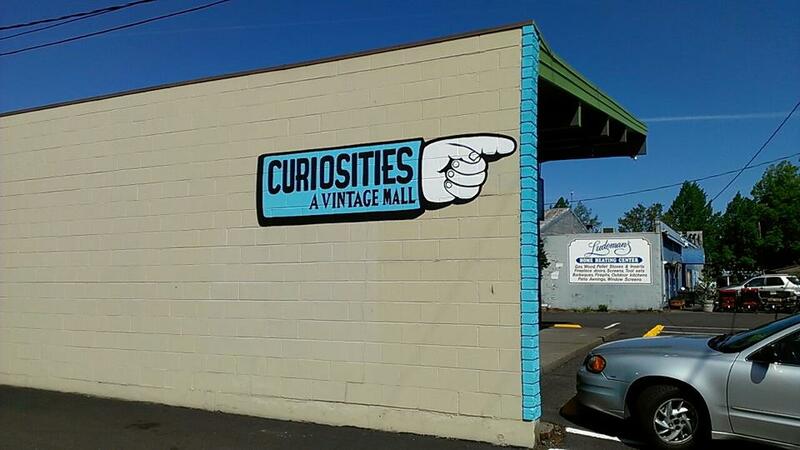 CURIOSITIES is located at 12705 SW Beaverdam Road, just off Canyon; between Taggarts and Ludemans. But you can easily SEE the building from Canyon, right behind that little Pond supply store on Canyon. CURIOSITIES is open Tuesdays – Sundays; 10am – 6pm. 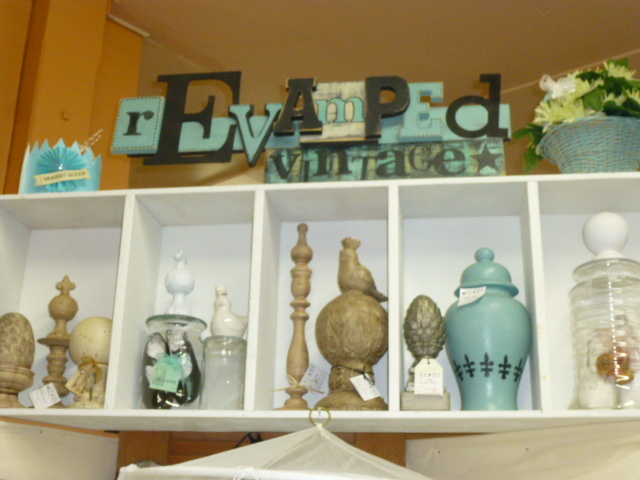 CLICK HERE to follow CURIOSITIES on Facebook. 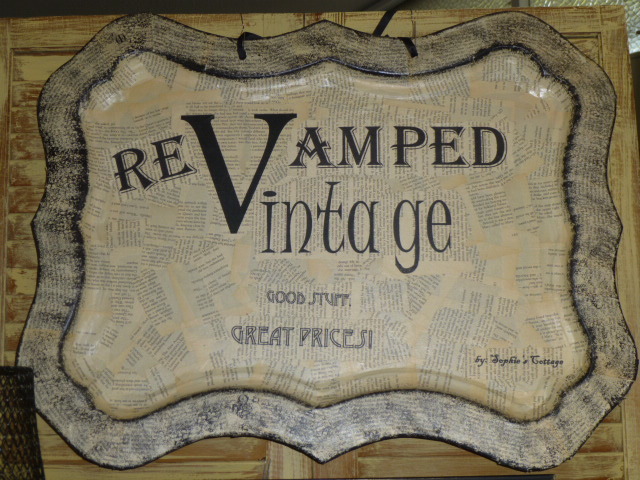 Look for my ReVamped Vintage sign as shown above to locate my booth; or ask at the front desk. at the Washington County Fairgrounds in Hillsboro, Oregon.